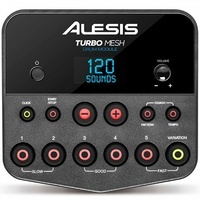 The Alesis Turbo Mesh kit Module Comes with an array of sounds and essential effects for playing drums right out-of-the-box and is loaded with 100+ in demand percussion sounds, There are 10 ready-to-play kits and 30 built-in play-along tracks. 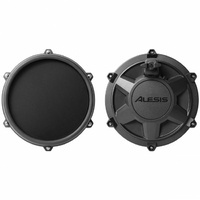 This is a great value Drum kit with all the right sounds at the right price and this comes with all the cabling, the power supply and drum key—all included for easy, hassle-free setup. PLUS includes a pair of drum sticks! 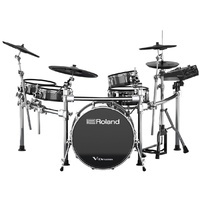 The Drum kits are ready to go with all the built in Genre sounds you require for your playing From Rock to Rnb and World and Latin percussion .Its easy to Navigate becuase unlike most other ktis at this price it has a Bright LCD screen to change up your sounds and also complimented with the large, simple-to-use buttons. if you feel you are on your own then when you play along with your favourite tracks there is the convenient Aux input for your mobile phone / computer . 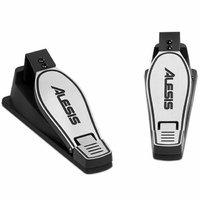 You can even take command of your virtual instrument collection thanks to a thoughtful USB/MIDI connector. Whatever your performance demands, this module delivers. 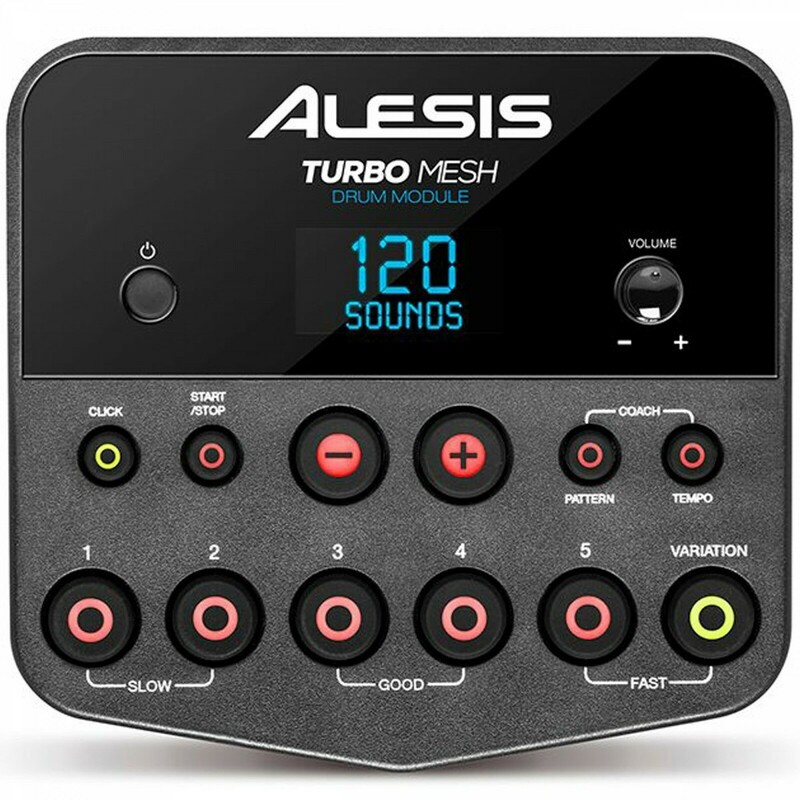 You can perfect your playing style easily with the 30 play-along music tracks and an on-board metronome, Turbo Mesh Kit guarantees to improve your skills with all the core tools the aspiring drummer could possibly want. But that’s not all: There is even a built-in coach to get you playing better, by refining your technique and teaching you new ones. Headphones or Playing Live – whatever your preference, the Turbo Mesh Kit gives you exactly what you need. With a 1/8-inch headphone input, stereo ¼-inch TRS inputs and a 1/8-inch aux input, hassle-free rehearsals, practice and recording sessions couldn’t be simpler!